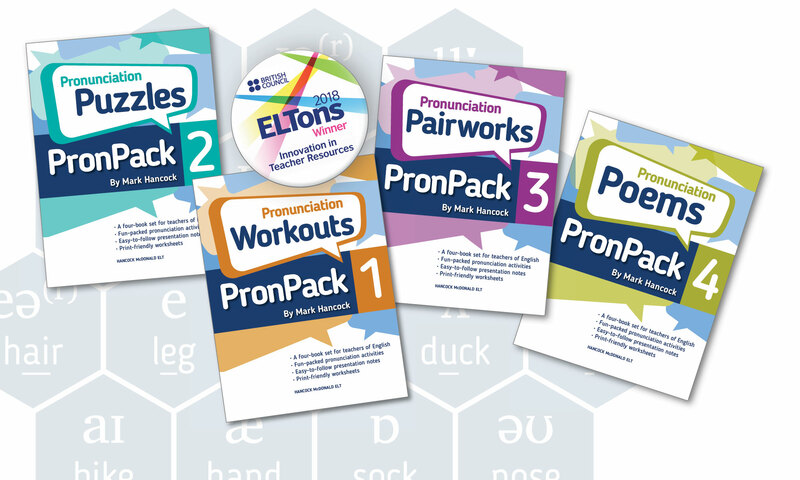 Pronunciation teaching can be fun, but in a world where English is a lingua franca, we need to take a flexible approach. We can’t simply preach a single ideal target model, instead, we must teach learners to be adaptable, both receptively and productively. In this session, I will demonstrate this.